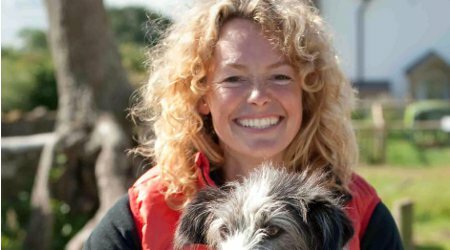 In 2010 Kate Humble discovered in the beautiful Wye Valley in Monmouthshire an ex-council farm under threat of being sold off, broken up into lots to maximise its value. It’s style of sale highlighted a continuing erosion of small working farms and the opportunities available for young aspiring farmers. What follows in Humble by Nature is a personal account of Kate and her husband Ludo’s fight to save and run the farm across the daily high and lows of a year. Peppered with recipes and practical tidbits, Kate’s Farm Diary is a tale of two people overcoming the odds to save a small part of Britain’s rural heritage, by creating a working farm where members of the public can adopt their own rare breed piglet and attend courses on smallholding! Come along for an inspiring evening with one of our most informed and engaging nature broadcasters.